You’re looking at what’s known as a Game Ball. 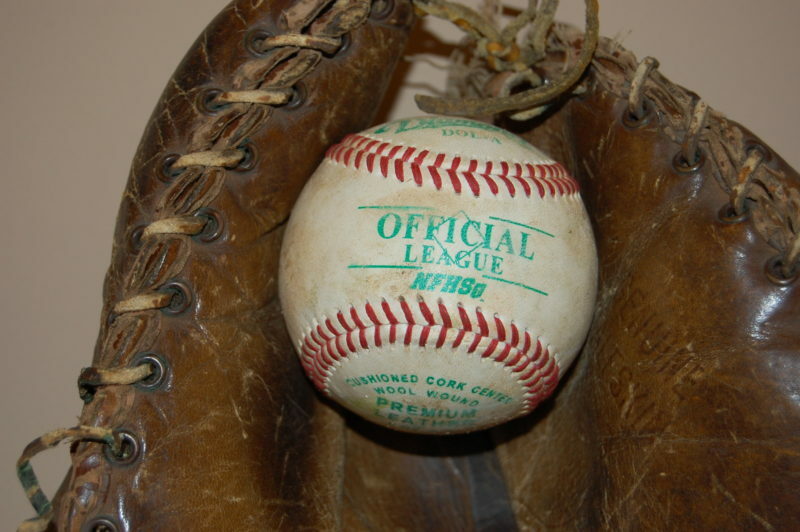 Apparently, a Game Ball is a time-honored tradition in athletic circles, given to a select player in order to commemorate a special game. I don’t think Game Balls were around back when I played soccer and baseball in elementary school. Or at least if there were, I never saw them. Now if the coach had handed out Game Sore Buttocks (because I spent 90% of the time on the bench) or Game Boogers (because the other 10% of the time was spent standing in right field picking my nose), then I would have a mantel full of treasures to display. Although, to be honest, they would be quite the gross collection of treasures, wouldn’t they? I digress. This particular Game Ball was acquired by my number one son, Jacob, who made the middle school team this year with kids who I should mention are roughly 78 times bigger than him. But dang it, he made the team. My son…MY son gets up to the plate. I begin to pray and fast. One ball…one strike…another ball…a foul…and then a line drive to the outfield. He makes it to first. I breathe for the first time in two minutes. After the game, the coach came up and told him, “Hey kid, it’s not every day you get your first hit in a middle school game. Good job.” And then he threw the ball to him. So I’d just like to say to Coach Lavon Bevels of Team Fafnir back in ’83: your hard work finally paid off. A Franks boy made good on the field. Now can you please mail me my Game Booger? Our mantel is unbalanced.